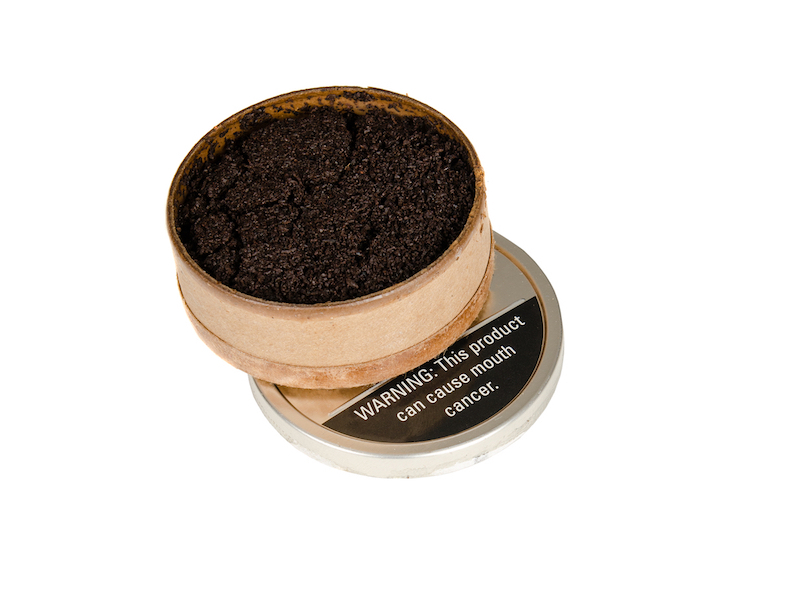 Cigarettes and smokeless tobacco cause oral cancer. 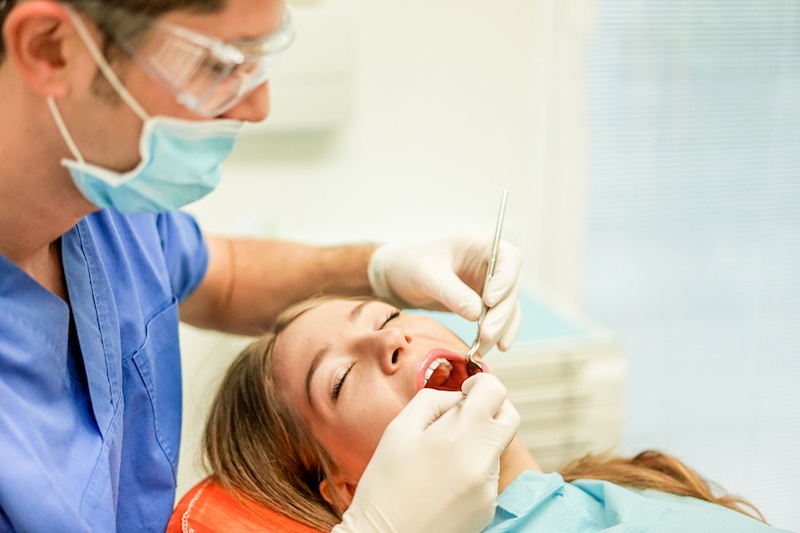 The Parkway Dentist provides oral cancer screenings along with general and cosmetic dentistry services. Stick Out Your Tongue In Benbrook!